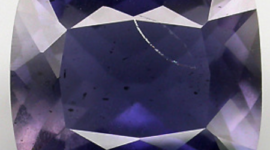 This is a nice natural purplish blue Iolite gemstone that is part of a iolite lot available with an average of one carat weight and nice clarity without visible inclusions. 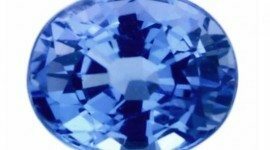 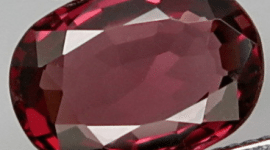 The power of this natural Iolite is in the good clarity and the strong pleochroism with a nice color from purple to blue very close to the tanzanite color. 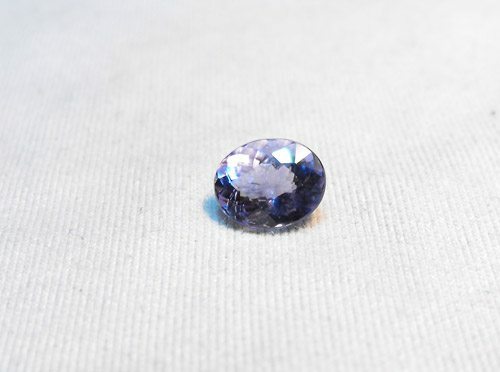 Don’t miss this natural purplish blue iolite loose gemstone mined in Madagascar and offered at an affordable price. 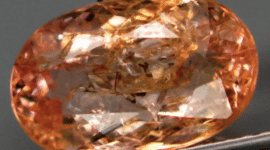 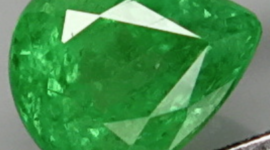 Dimensions: 7.4 x 5.8 x 4.5 mm.